For most people, their favorite pass time is music and a considerable amount of a day is spent listening to music from various devices such as smartphones, laptop, and mp3 players etc. 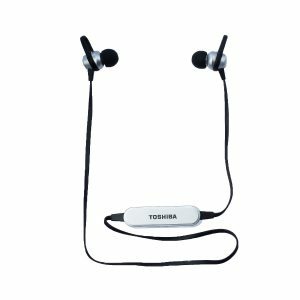 If you are one of them Toshiba presents RZE-D81E, Wired Stereo Earphones, a good option for its sheer convenience and crisp sound quality. 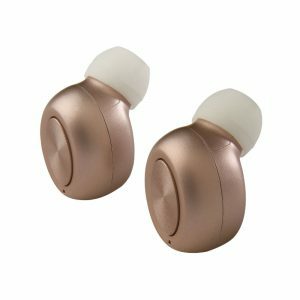 Ergonomically designed to conform to your ear shape, they fit perfectly and the soft fittings are quite comfortable for all day use. 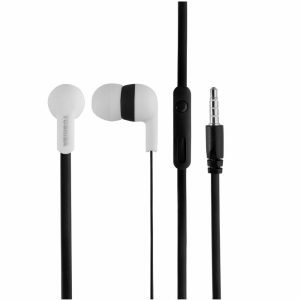 RZE-D81E is made of high-quality plastic and the tangle free flat housing offers convenience and ease of use. 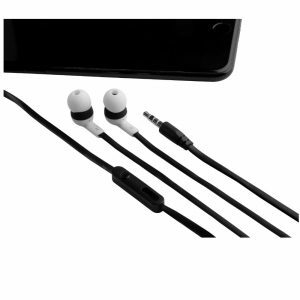 They are very light in weight (only 16g) that again lets you wear them for long periods without any discomfort. 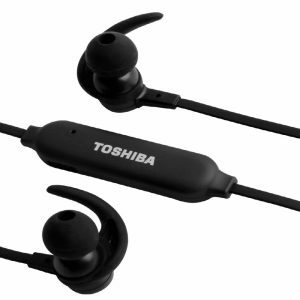 Toshiba RZE-D81E in-ear earphones offer excellent stereo sound. 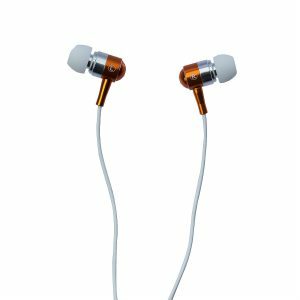 Inbuilt dynamic drivers deliver deep bass and balanced highs for an exciting listening experience. 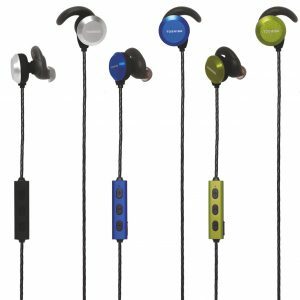 Even in crowded or noisy locations, the perfectly fitting in-ear design offers good sound isolation. You would not have to up your volume at these locations to enjoy your music. 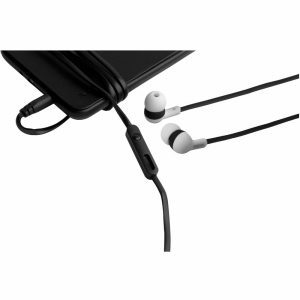 The hands-free, built-in microphone lets you switch effortlessly between stereo music and phone calls. They are compatible with most devices and offer clear and sharp sound. 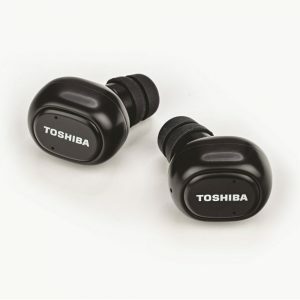 Toshiba RZE-D81E is available in four colors to match your various styles.